Never let your shaving cup/tin empty with these handy refills. 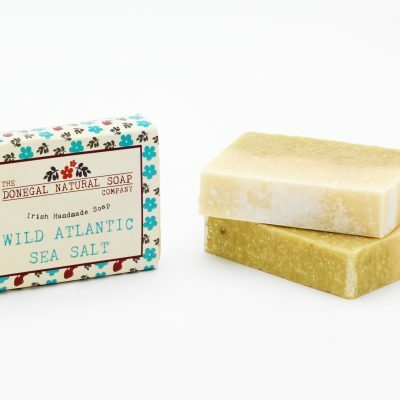 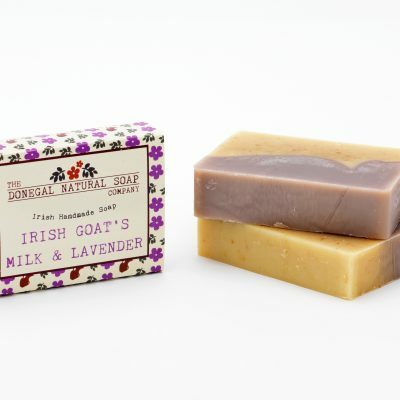 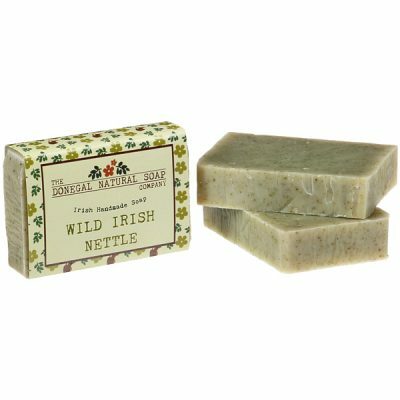 Made wiith 40% Shea Butter and enriched with Borage Oil, this soap is gentle and non-drying. 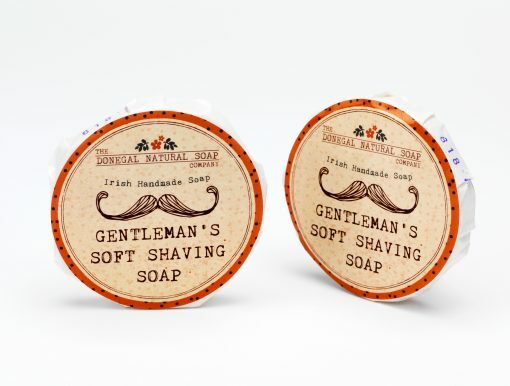 Now available – a 60g refill for your shaving cup or tin!